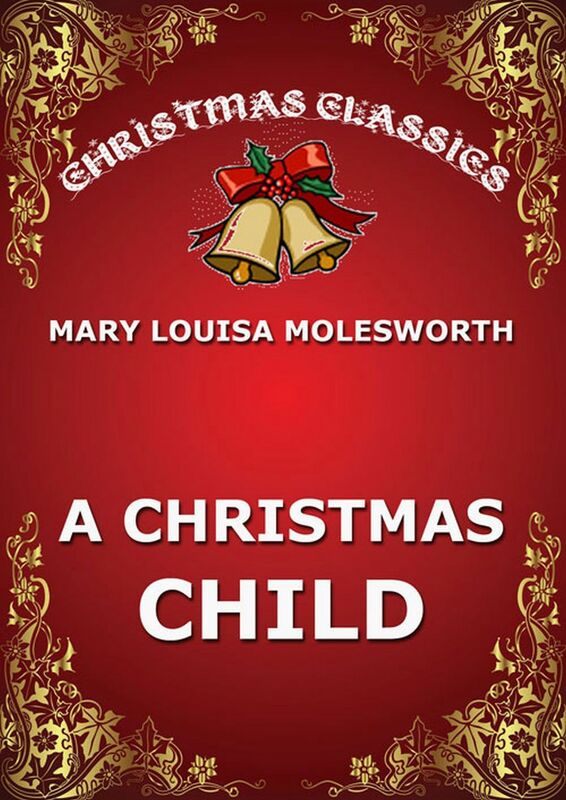 Mrs. Molesworth is one of the few writers of tales for children whose sentiment though of the sweetest kind is never sickly; whose religious feeling is never concealed yet never obtruded; whose books are always good but never ‚goody.‘ Little Ted with his soft heart, clever head, and brave spirit is no morbid presentment of the angelic child ‚too good to live’, and who is certainly a nuisance on earth, but a charming creature, if not a portrait, whom it is a privilege to meet even in fiction. The familiar appearance of Mrs. Molesworth’s gift of delight awakens grateful anticipations which are rarely, if ever, disappointed. The literary work in A Christmas Posy is intrinsically characteristic, and the same must be acknowledged with respect to Mr. Crane’s illustrations. Still the stories, a group of six, are variable in conception. Thus their young readers will be pleased to read them, though the modern parental tendency leans towards a quicker brightness than appeals in the opening story. The stories in this book vie with each other in interest. 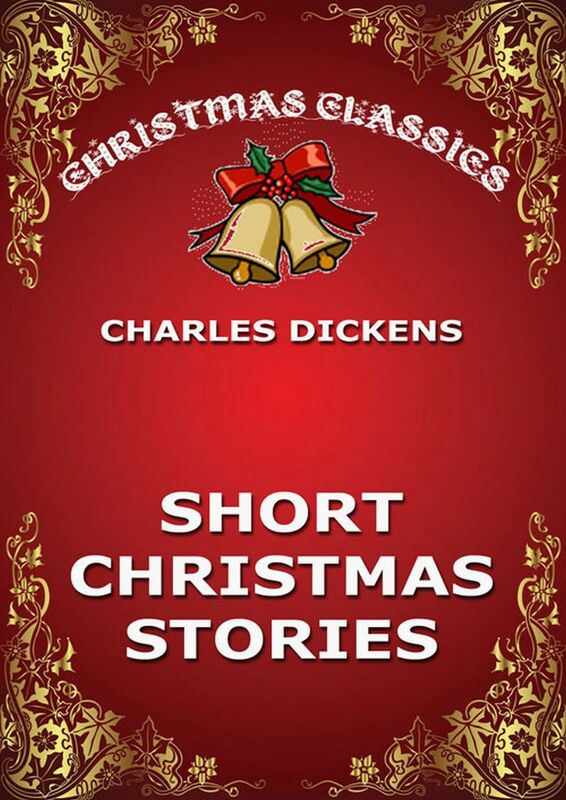 Each is a finished piece of literature, rich in humor and pathos; and without any offensive sermonizing they teach the loftiest lessons of kindness, thoughtfulness, and that all-comprehending sympathy which made the life of Jesus so sublime. 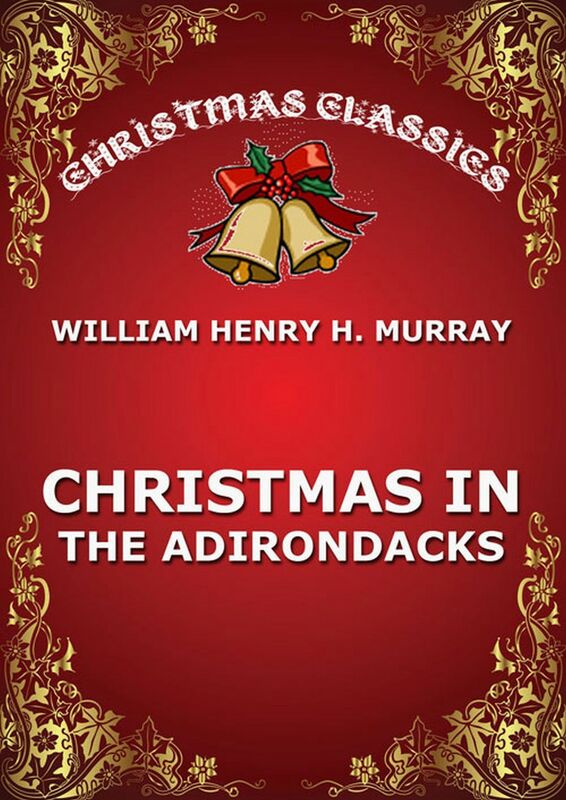 This volume tries to show how Christmas is or has been kept in various lands and ages, and to trace as far as possible the origin of the pagan elements that have mingled with the Church’s feast of the Nativity. 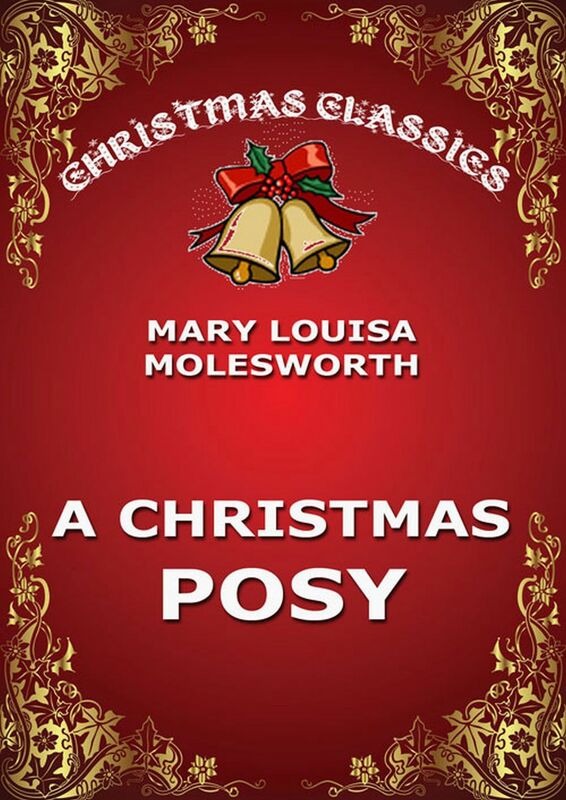 It is full of bits of little-known Christmas lore and its aim is to build a rough outline map of the field of Christmas customs, and to bring together materials hitherto scattered through a multitude of volumes in various languages. 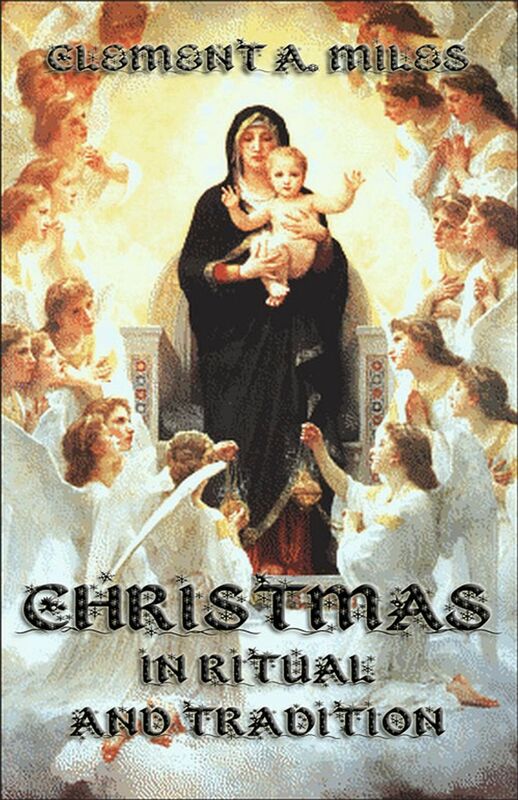 Christmas in Ritual and Tradition. 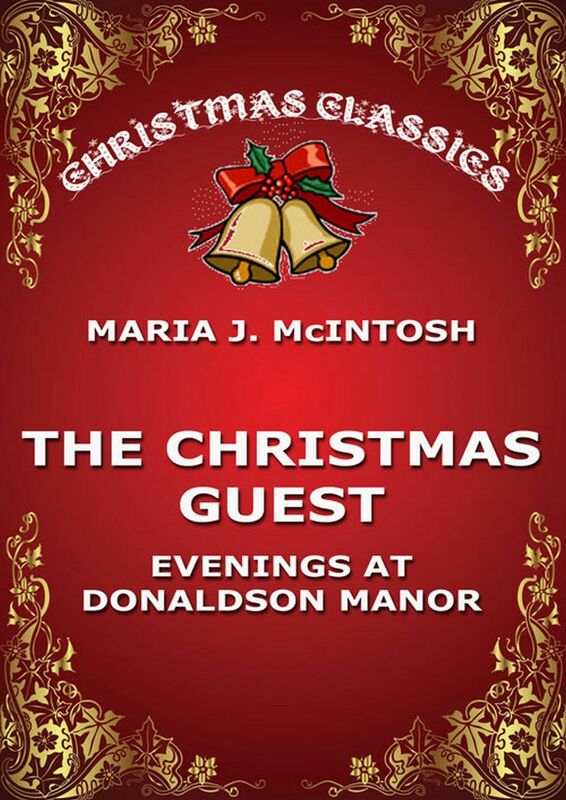 The writings of Miss Mcintosh, so deservedly extolled for their purity and tenderness of feeling, their excellent moral, simply and unrestramedly developed, that we have much satisfaction iu welcoming the “ Christmas Guest;“ and we feel convinced that few will arise from tbe perusal of this little book, full of incident, adventure, and character, without being wiser, happier, and better. Another volume dealing with one of the most popular of juvenile heroines. 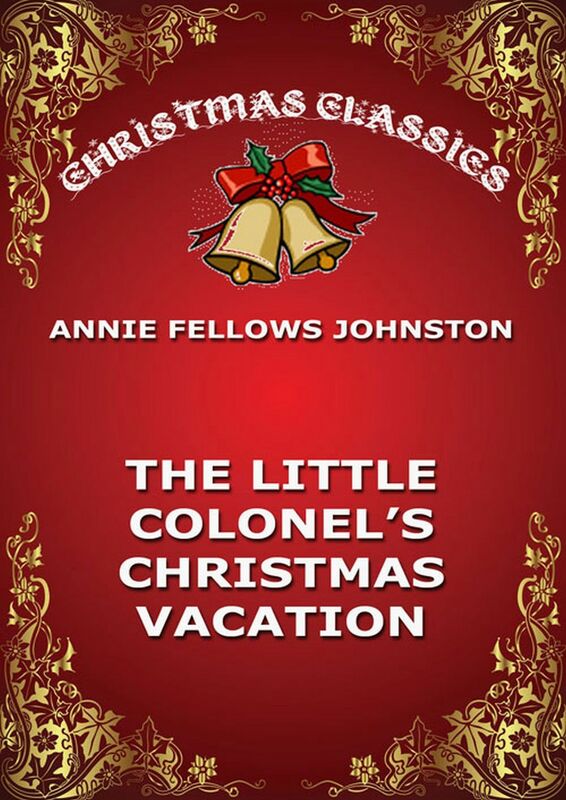 It is called „The Little Colonel’s Christmas Vacation,“ and in this story the little maid who has won her way into the hearts of old and young alike, is more winsome than ever. The Little Colonel’s Christmas Vacation. 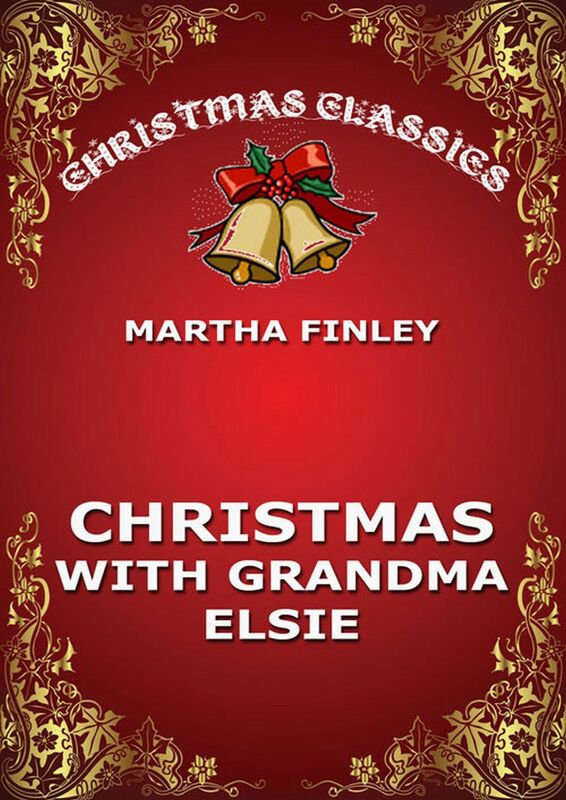 The various “ sisters, cousins, and aunts “ composing the year by year increasing Elsie’s relatives gather from the Oaks, the Laurels, the Pines, Woodburn, Fairview, and Roselands to spend their Christmas at Ion with the original Elsie, now a delightful old grandmother. They eat, drink, and are merry for a week, talk over the best way to spend $10,000 a year in charities, and finally have a little adventure with burglars. A Western Christmas In The Old Days. Joe’s Search For Santa Claus. The First Puritan Christmas Tree. The First Christmas In New England. 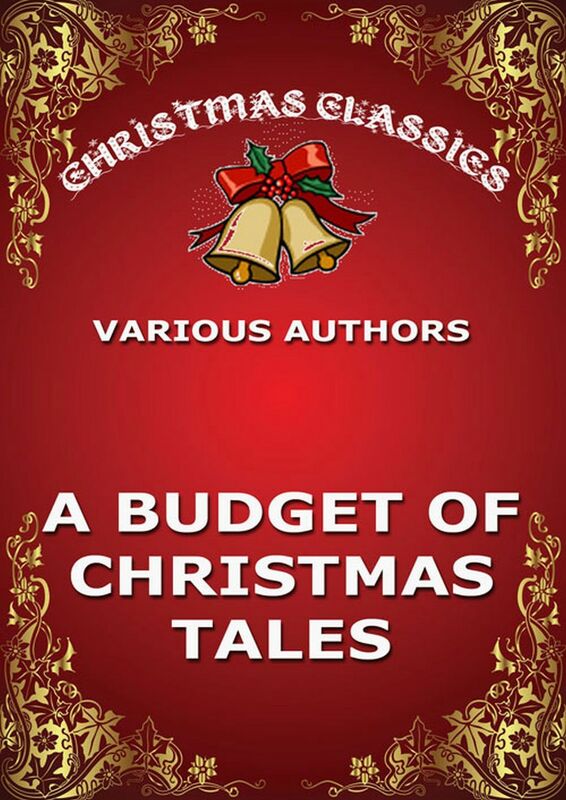 A Budget Of Christmas Tales. 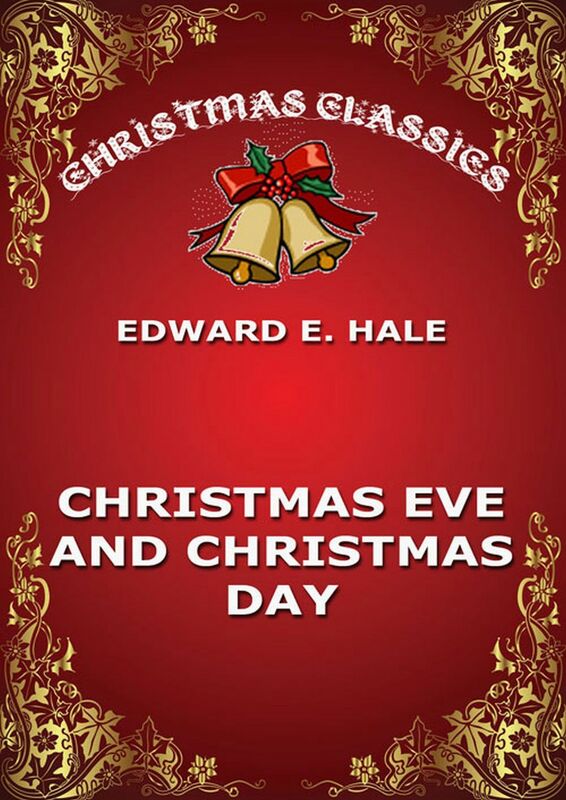 This is a collection of ten Christmas Stories, all written and published by Edward E. Hale.